Welcome to Fishing for Cures Inc. 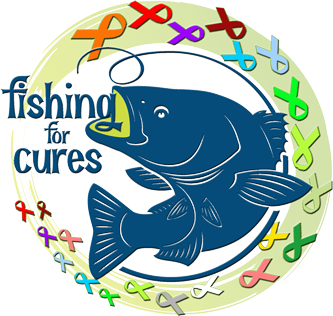 Fishing for Cures primary purpose is to raise money to help rid the world of all forms of cancer. Our efforts support the American Cancer Society and its many cancer patient and cancer survivor programs, plus help fund its cancer research initiatives. Our events celebrate cancer survivors, and provide hope to cancer patients. We Strive to be an asset to our community by conducting our efforts ethically, and in a family-friendly, all-inclusive environment. We also publicize the attributes of the Lake Norman area, while promoting our sponsors in order to help grow their businesses. 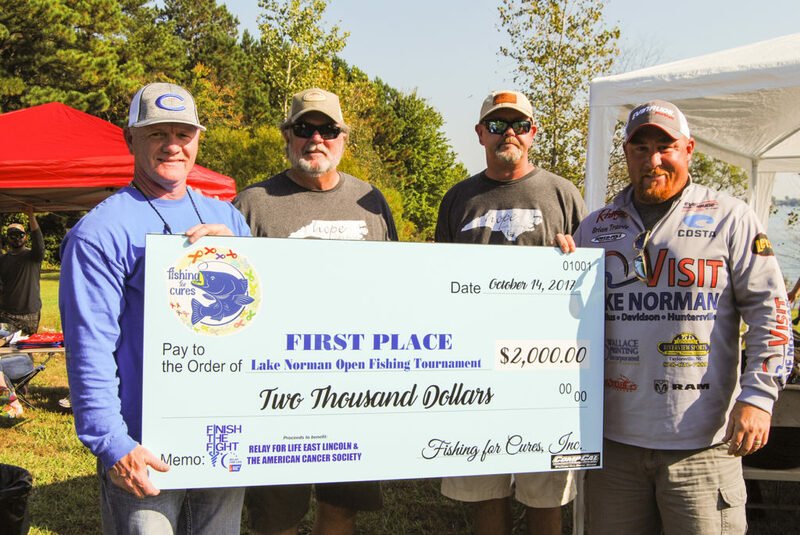 Fishing for Cures held its first fishing tournament in 2015 as an informal group of local volunteers/friends/families at Beatties Ford Access in Denver, NC. In 2016, as a commitment to the long-term, we organized and were approved by the IRS as a 501 (c) (3) organization. All contributions to our organization are now tax deductible to the extent of the law. Our unique fishing tournament continues to grow in size through increased angler participation, and thanks to a growing number of sponsors, donors, and volunteers. Our event is unique because it’s the only local tournament to include kayak bass anglers in addition to traditional bass anglers in powerboats. In 2017, we held our first Shore Party at Midtown Sundries in Denver in conjunction with the tournament in hopes of increasing our fundraising impact and providing more exposure for our sponsors. It was a success and is now part of our annual operations. 100% of our proceeds, after fishing awards and minimal expenses, go directly to the American Cancer Society. To date, we have contributed over $23,000 while maintaining operating expenses at less than 1% of donations.